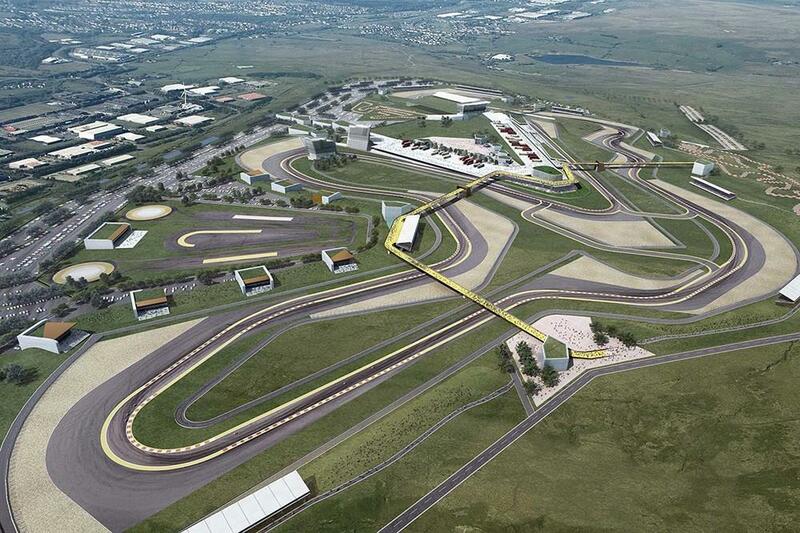 The Welsh Government has launched an investigation into the Circuit of Wales, appointing auditors to track how £9 million of public money has so far been spent by project developers the Heads of the Valley Development Company. The move comes after a whistleblower handed over documents to Tory MP David Davies, and is reported to contain ‘very serious’ allegations against the developers. The MP, who sits on the Welsh Affairs Select Committee, told BBC Wales' Week In Week Out programme he wanted a halt on any further public funding to the project until important questions were answered. "At least £9m has gone into this scheme of public money and I think that it's time they started to find out what's happened to that money and not put any more money into it." The move is only the latest controversy in the project’s history, with news emerging earlier this year that £35,000 of gardening at project boss Carrick’s Cambridgeshire house had been billed to the project; a move that he claimed had been an error in accounting. The HOTVDC had their latest proposal for funding rejected by the government back in July, asking that they underwrite 75% of the costs – but new Welsh Economy Secretary Ken Skates rejected that plan, saying that the plan did not provide value for money for the level of risk.